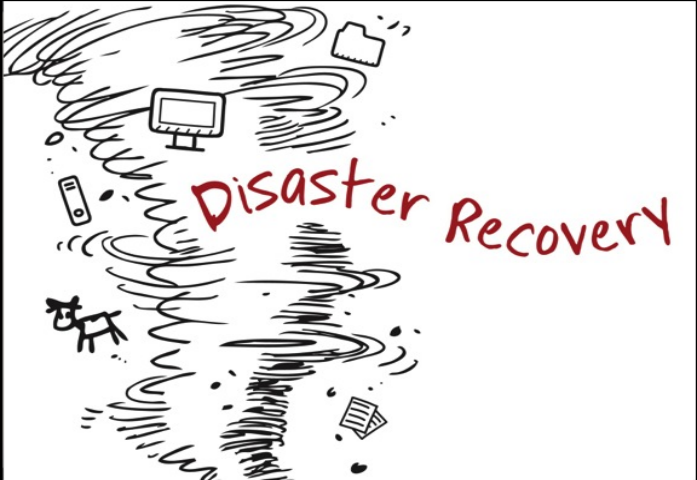 Disaster recovery remains a vital piece of almost all storage strategies in the business world. Without proper measures taken to protect information, there’s the ever-increasing chance that a destructive loss of data can occur, and there’s not necessarily an easy fix in this event. An upcoming event day shines new light on this need, while new approaches to storage may help further. World Backup Day is soon to come, planned for March 31, and as a result companies are increasingly drawing attention to proper means of protection, Intronis reported. The company, among others, recently launched an awareness campaign to help educate businesses about the importance of data backup and keeping different locations protected. This is vital in light of the increasing number of data breaches in the United States. In 2014 alone, the number of these events rose by 27.5 percent. Additionally, 81 percent of all breaches happen to small businesses, many of which won’t be able to make an easy turnaround without plenty of precautions. Businesses have plenty of options at their disposal for data backup, some of which are better than others. In some cases, cloud storage has been increasingly noted as a successful strategy. In others, data tapes on-premises might work better. In some cases, the actual event of saving a file might require new maneuvering to protect against future incidents, Backup Technology noted. If changes happen to the wrong file or lead to issues in its development – for instance, a save process crashes a computer – restoring that file might become a true hassle. B&L Associates has plenty of offered platforms that can help recover against these issues. Their data tapes and similar systems can allow for better management of backups, easier and faster storage access and even barcode scanning for better long-term tracking of information.